David is an amazing artist we have discovered in Bristol, after he visited our gallery in St Ives. His work is beginning to cause great excitement and we look forward to representing his work fully in our Bath gallery. 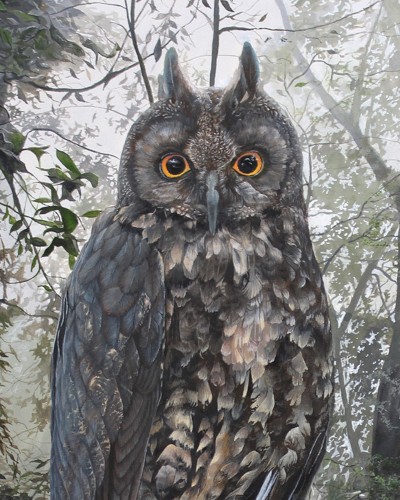 Wonderfully detailed and accurate paintings of birds of prey in their natural surroundings. 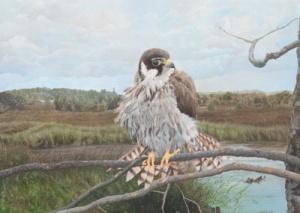 The same wonderful range of David's rare wild birds in natural surroundings.